tags: designer series paper, Fancy Fold, Female Card, Flowers, Online Shopping, Stampin' Up! I have been enjoying playing around with fancy fold type cards and today’s cards is one that I made recently. I apologise for the retired Botanical Butterfly Designer Series Paper but I had it on hand and thought I would use it up. I attached a strip of Basic Black card across the bottom of the Designer Series Paper using a little glue on the very edges. I pierced a hole and added a retired brad just to make sure that the band won’t move. 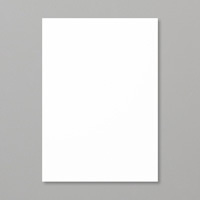 The Designer Series Paper is attached to scored and folded Basic Black card. I cut the waterfall mechanism from Basic Black card and punched one end with the Scalloped Tag Topper Punch. I stamped various floral images from the Varied Vases and Vibrant Vases stamp set onto Whisper White squares using Memento Tuxedo Black ink. One panel has a stamped saying from the Vibrant Vases stamp set. 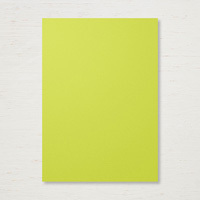 The flower fill images were stamped using Berry Burst ink and the leaf fill images were stamped using Lemon Lime Twist ink. 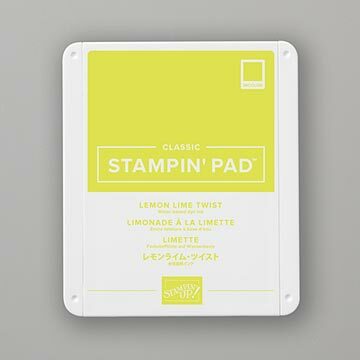 Each stamped panel is attached to a square of Lemon Lime Twist ink before being attached to the waterfall mechanism. I used a small length of retired Lemon Lime Twist Organdy Ribbon to tie through the waterfall mechanism. 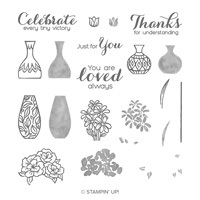 To decorate the inside of the card, I stamped the outline images for the vase and flowers from the Varied Vases stamp set using Memento Tuxedo Black ink and the fill images using Berry Burst ink. 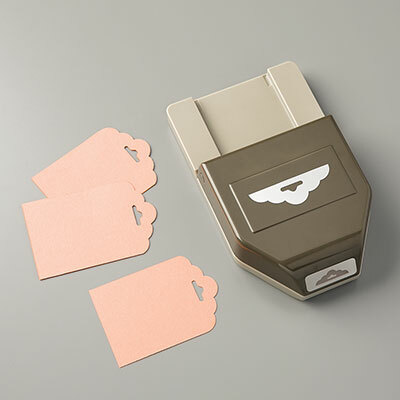 The greeting also from the Varied Vases stamp set is stamped using Memento Tuxedo Black ink. This was such a fun card to make and has endless possibilites. You can make them with a card base that opens like I have or you can just attach the waterfall panel to a flat piece of card. I like the idea of it still being a card but with just a little something different on the front. What do you think? I know it seems impossible but we are on the countdown to a new Annual Catalogue and with the release of the 2019 Annual Catalogue the 2017-2019 In-Colours will retire. 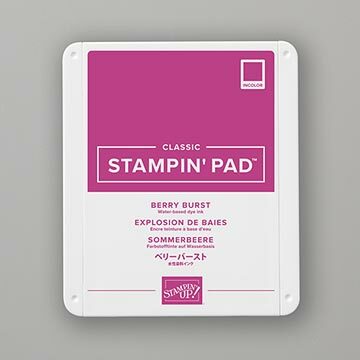 So that means we are getting close to losing Berry Burst, Lemon Lime Twist, Fresh Fig, Tranquil Tide and Powder Pink inks, re-inkers and paper. So if you need these colours do not delay in placing an order because when these items run out, you will be unable to purchase them. I do not like my friends and customers being disappointed because they waited too long. 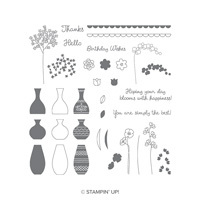 from → Designer Series paper, Fancy Folds, Female Cards, Flowers, Shop online, Stampin' Up!